Le Labo, my new favourite perfume. Made-to-order heavenly scents created by New York perfume laboratory Le Labo are simply delicious. Choose your smell, wait whilst it is lovingly formulated by hand and then presented to you in a simplistic signature bottle, dated and named. Each of their ten scents are totally unique but equally as divine. It's pretty hard to choose a favourite, but I think it may have to be either Santal or Patchouli. Bergamote is gorgeous too! On my days off I like to keep it simple, and comfy. 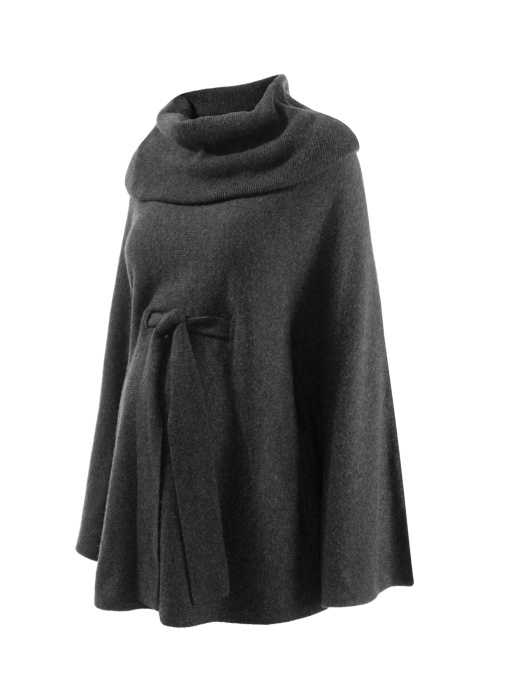 My go-to piece right now happens to be a Donna Karen knitted poncho I purchased a few season ago, it just seems to go with anything, and most importantly works with that bump. 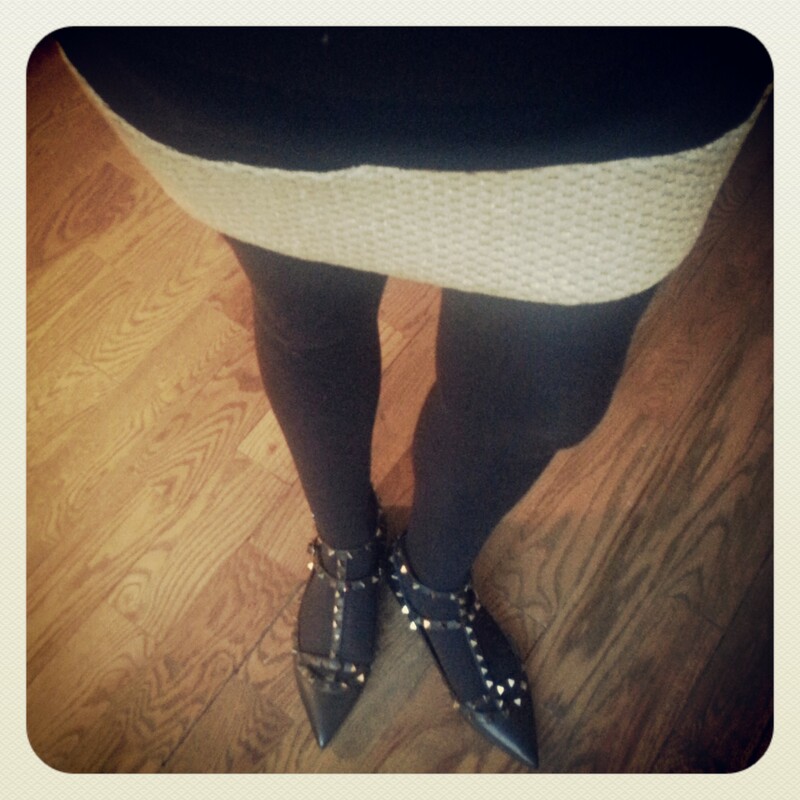 Skinny jeans, a slouchy jumper dress or (dare I say it) leggings are all perfect partners. With this in mind I have been on the look out for another similar style, just to add a bit of variety on those off-duty days. 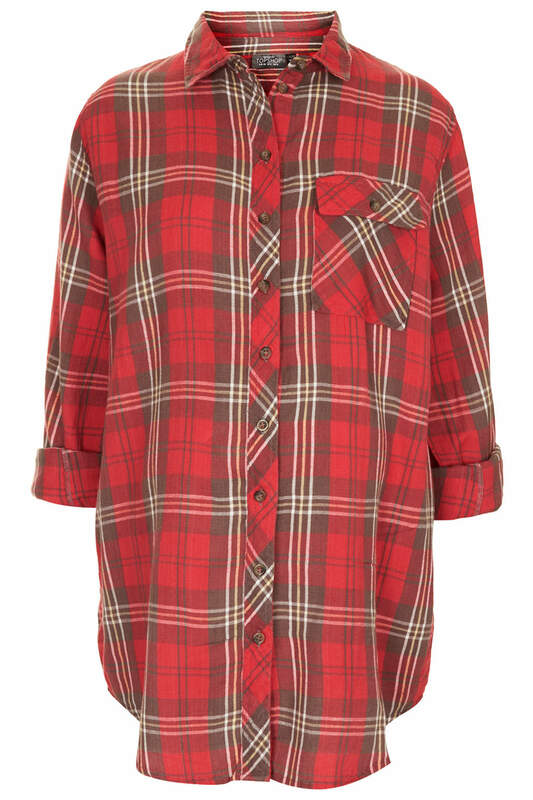 As said Donna Karen piece has proved, it should become another wardrobe staple that will remain season after season, pregnant or not. 'Who say's you can't re-invent a classic?' Indeed. 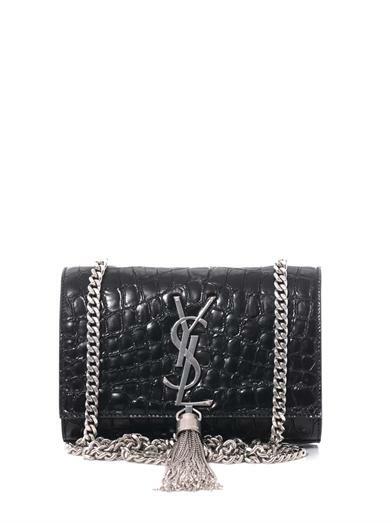 It's my big 3-0 c0ming up next month so for something to do, and because my husband recently asked for gift ideas, I have been having a little dream about what I might just love to receive - The re-worked Saint Lauren Cassandre has totally caught my eye. Isn't she dreamy? And what's even better, I haven't spotted her on any a WAG or celeb wanna-be. 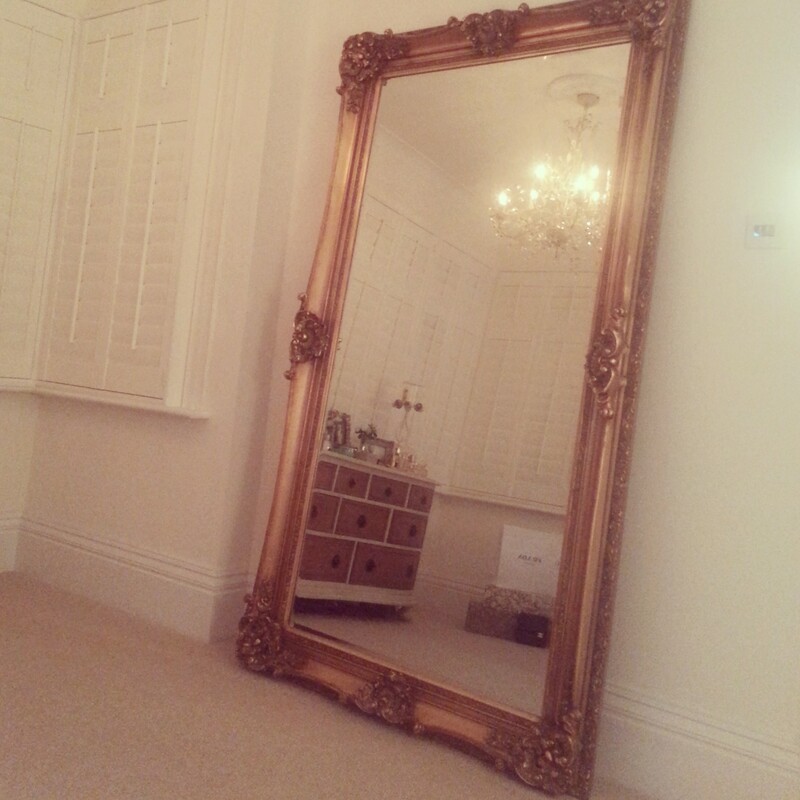 So here it is, as promised in my resolutions post, the first interiors blog of 2014. After recently finishing a year long stint of renovations, I'm talking new roof, windows, rendering, knocking down walls, re-building, re-plastering, bathrooms, painting, decorating and finally furnishing (all whilst living under said same roof, pregnant and with a toddler ) I like to think I know a little bit about interiors and design. 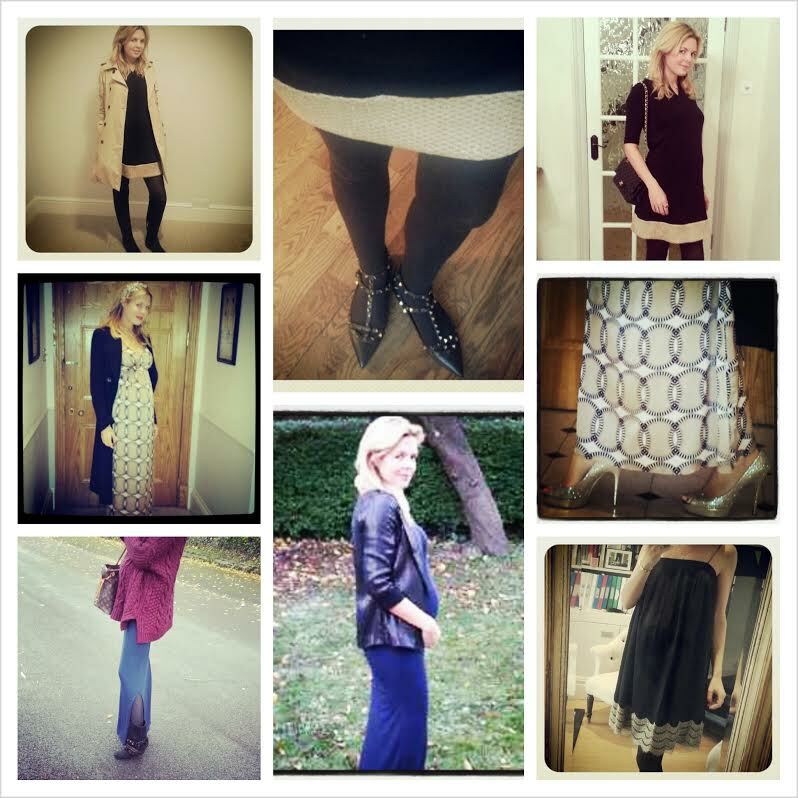 Look three for my Madderson London style diary, featuring the Camilla shift dress. A chic everyday style statement that is just as stunning after dark. A necessary accessory for winter is a soft and cosey footmuff of some sort for your stroller, to keep your little one warm. Blankets, forget it, they get kicked off in no time. (Well by A anyway.) 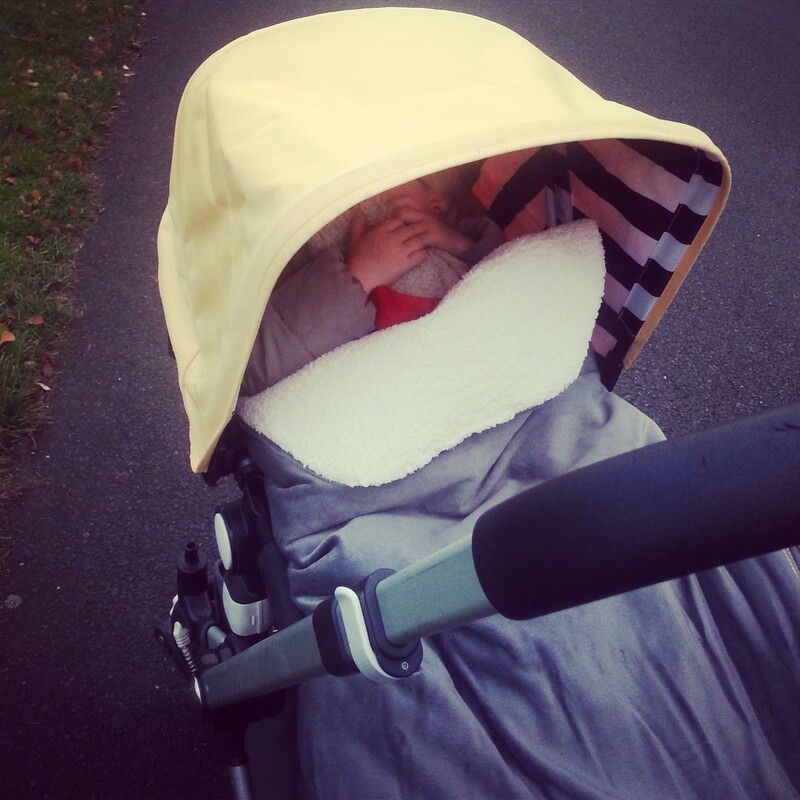 Last winter I invested in a sand footmuff to match my Bugaboo Cameleon, this year I have been sent a JJ Cole Bundle me. In chic grey with beige sheepskin interior. Little A has never been more snugly (or stylish) whilst out and about.